WINTER PARK — As far as difficult subjects go, death is probably one of the most unpleasant, painful and cringe-inducing topics we have. Anyone who’s been forced to confront the death of a family member, loved one, even a cherished pet knows the lengths we go to avoid even bringing it up. 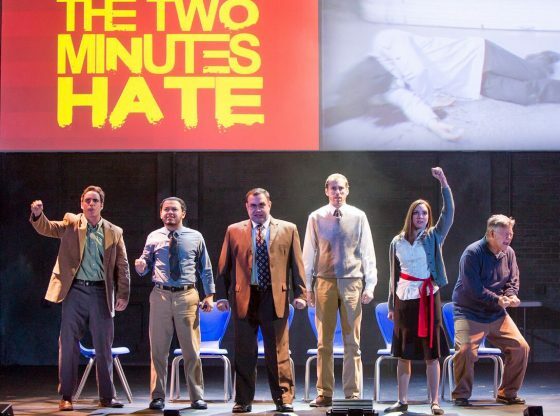 At the same time, events like the horrific shooting at two mosques in New Zealand by a white nationalist push the issue right back at us, forcing people across the globe to stare in the face of the one thing that virtually everyone fears most. The reality of death that keeps assaulting us on the evening news or on websites and social media, so the subject matter is always rushing toward us; but what’s unique about the concept of death is how people seem to embrace it within the realm of art and cinema. People go to movies — from action/adventure films where we watch an entire city getting wiped out, to horror films where the body count soars by the end, to intimate dramas about families — that show images of death. For whatever reason, the subject draws us in when it’s presented as art, just less so when it’s the grim nature of reality. An exhibit at Rollins College explores that unique conundrum, and the way in which artists have been drawn to the subject matter for centuries. In fact, the title of the exhibit, “Body Snatchers: Death in Culture,” even explores the way that artists once stole bodies for the purpose of refining and enhancing the authenticity of their work. What Is the Exhibit Death in Culture About? Helen Redman’s painting “Under Wraps” explores the pain of the death of her child while she was pregnant. 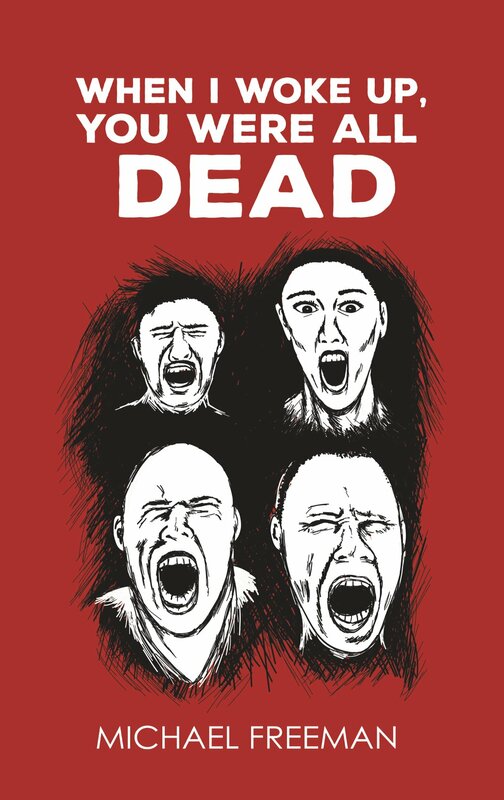 “Body Snatchers: Death in Culture” is on display at the college’s Cornell Fine Arts Museum, curated by Emily Russell, an associate professor of English at Rollins. A number of her students also contributed to this exhibition, which explores how art has been used to recreate images of death from the time of Jesus Christ right up to the death of terrorist Osama bin Laden. And in past centuries, the line between art and death was often crossed — and in hideous ways, with dead bodies being retrieved and sometimes even stolen for use by artists, the exhibit notes. The works in this exhibit, which either depict or comment on death or societal grievances, take on the task of capturing not just death itself, but its lingering impact. Several of the works, including Andrea Andreani’s “The Entombment” and Lavinia Fontana’s “Dead Christ With Symbols of the Passion,” cover the crucifixion of Jesus Christ. Andreani, an engraver from Matua, Italy, depicts the mourning following Christ’s death, while Fontana, one of the first female Renaissance painters of her time, looks at the crucifixion itself. But in both instances, it’s the sorrowful impact of Christ’s death that they aim to capture on canvas. “By illustrating the death of Christ with symbols that allude to Christ’s passion, it shows his selfless sacrifice for the benefit of others and encourages self-reflection,” the liner notes point out about Fontana’s painting. 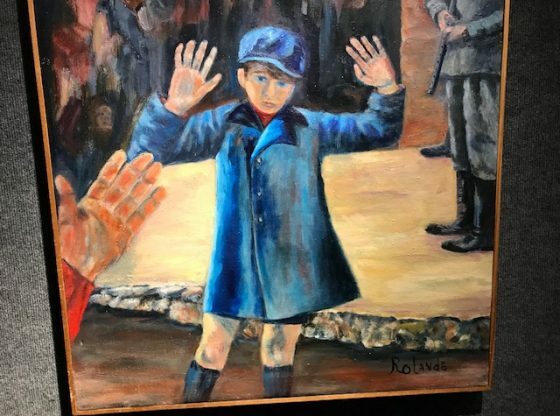 Other works also reflect real events. 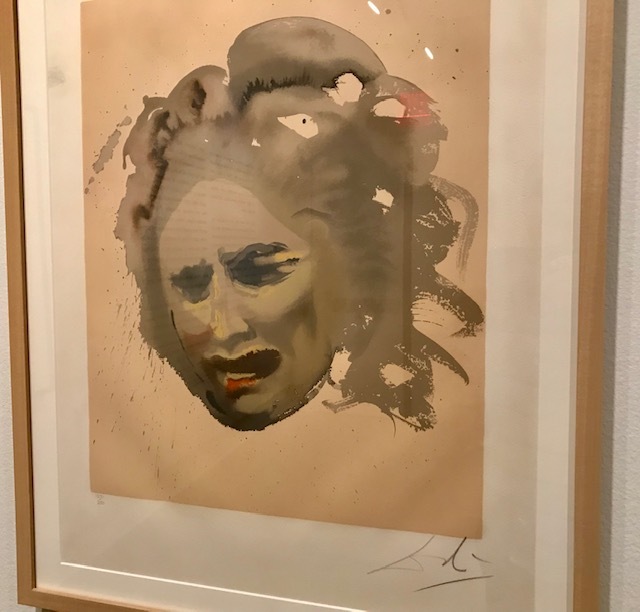 The exhibit includes “The Price — Bereavement,” a 1968 lithograph by Spanish artist Salvador Dali that looks at the wars related to the birth of Israel. Salvador Dali’s lithograph “The PRice – Bereavement” looks at the death of soldiers in the fight to establish and defend the state of Israel. In 1967, the surrealist Dali created “Aliyah, the Rebirth of Israel,” a set of 25 thematic paintings and prints for the 29th anniversary commemorating the birth of Israel. “The Price” lithograph “illustrates the arrant tragedy of death in war entwined within Israel’s establishment,” the exhibit notes. Other works look at the Obama administration’s successful effort to hunt down bin Laden, and there are several that look at the Civil War and its impact on the lives of African Americans. 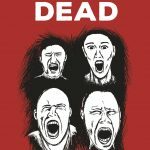 How Do other Works Approach Death? But not all of the works aim to capture a recognizable moment in history. 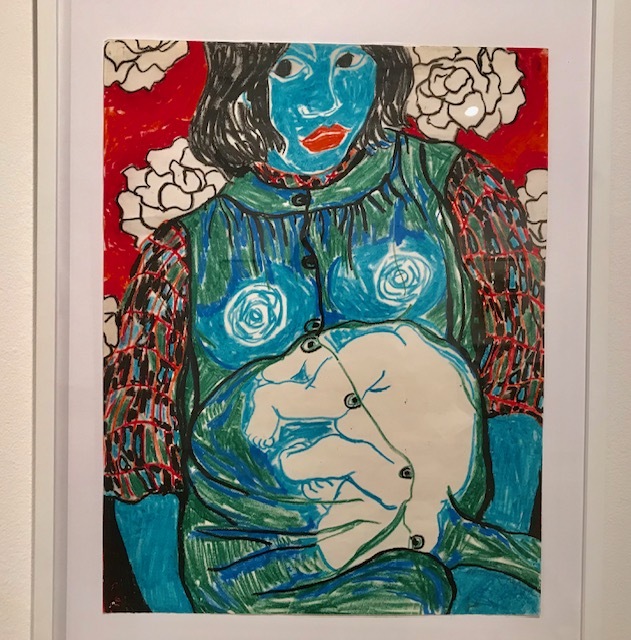 The oil pastel “Under Wraps” by Helen Redman was completed while the artist was pregnant, and captures her feelings about that time. “Redman has said that these images helped with her grief following the death of her two-year-old daughter, a loss that occurred while she was five months pregnant with her second child,” the exhibit notes. 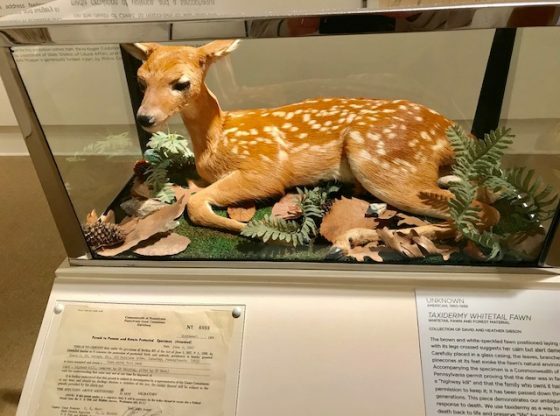 And a unique centerpiece of the exhibit shows a whitetail fawn that was killed, then turned over to a taxidermist. The fawn, now enclosed in a case in the center of the exhibit room, was one struck by a car on the highway. And it’s images like that, the exhibit notes, that give meaning to our reaction to artistic depictions of death. “The works collected here turn our collective vision toward death in order to find meaning,” the exhibit notes. 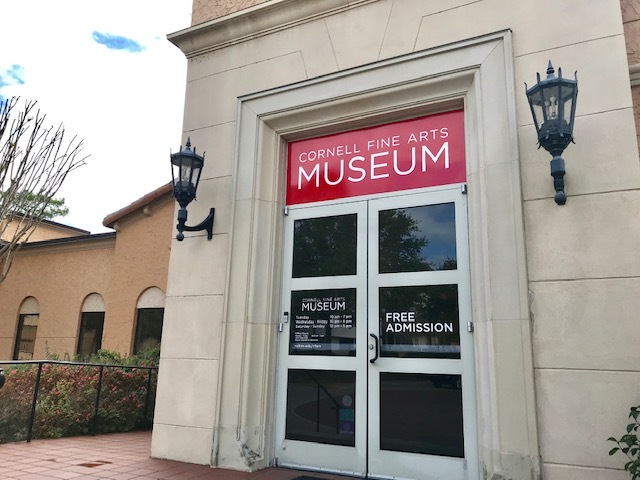 “Body Snatchers: Death in Culture” is now on display at the Cornell Fine Arts Museum, a teaching museum where admission is free. The museum, at 1000 Holt Ave. on the Winter Park campus of Rollins College, contains more than 5,000 objects that include rare old master paintings and a comprehensive collection of prints, drawings, and photographs. 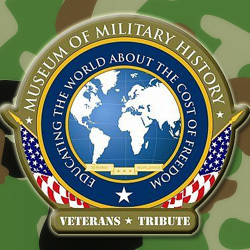 The museum displays temporary exhibitions on a rotating basis along with its permanent collection. Call 407-646-2526 to learn more. 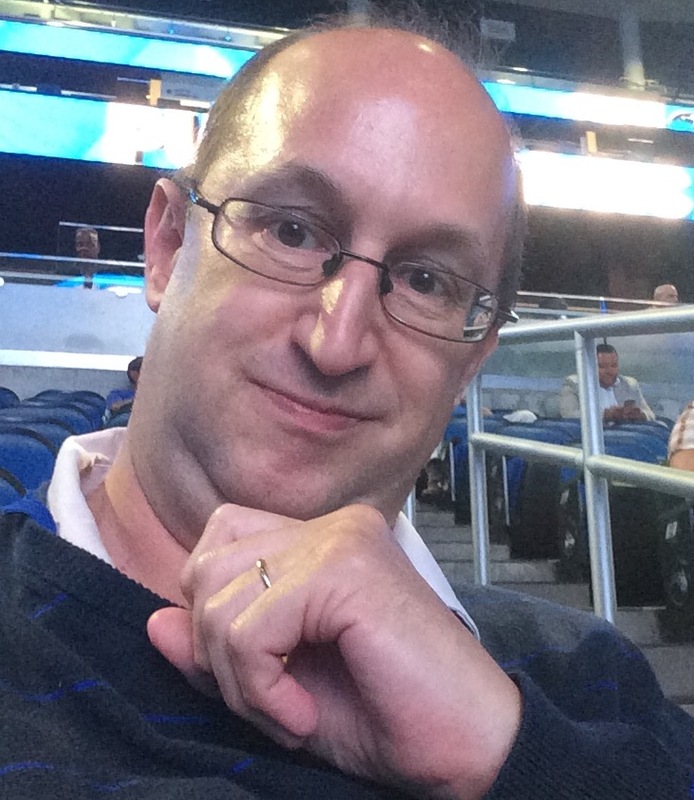 Solar Power in Florida: Is It the Next Great Energy Source?